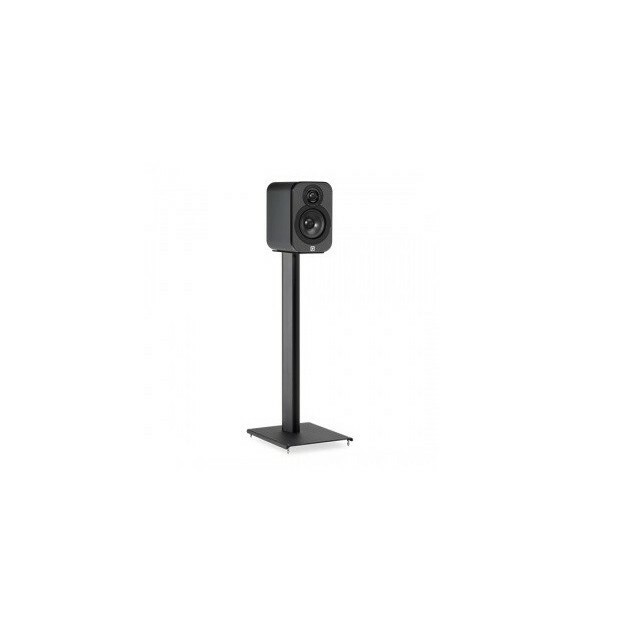 The Q Acoustics 3000ST speaker stands are designed for the Q Acoustics 3010 and 3020 Q speakers. 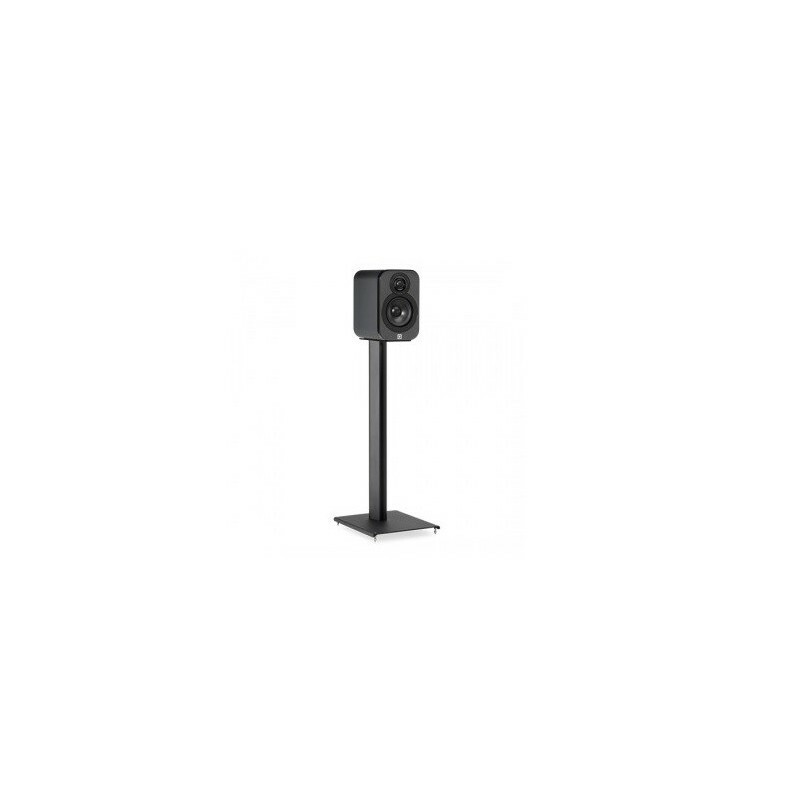 The uprights and base and in laser-cut steel and the acoustic wadding inserts within the columns give it a quality level on a par with the Q Acoustics 3010 and 3020 speakers. For better height adjustment of the speakers, adjustment caps are adjustable from the top. The cables can be integrated into the rear column for a discrete installation of the speaker cables.